Grief doesn't have to be logical. It's a gutwrenching experience. Grief can grab you when you least expect it and twist every ounce of emotional energy you have in you. Death by suicide is sudden, unexpected, and often violent. 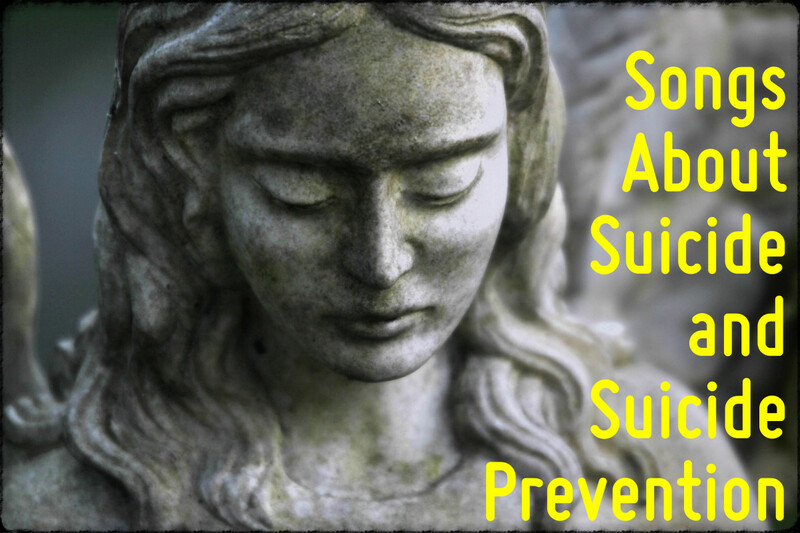 Each death by suicide leaves behind six or more survivors of suicide loss -- friends, relatives, classmates, acquaintances, coworkers, and others impacted by the tragic death. I'm sorry your loss hasn't been validated. Survivors of suicide loss often feel symptoms of post-traumatic syndrome disorder (PTSD) which include intrusive feelings of anxiety prompting them to relive aspects of the death. PTSD can interfere with healthy emotional resolution of your acquaintance's suicide. Since you've experienced these feelings for more than a year and you are concerned about them, talk to your parents about your experience. If you have feelings of depression or thoughts of self-harm as well, also reveal those concerns. Ask to see a mental health counselor for help in sorting out your lingering feelings of guilt, shame, sadness, anger, and abandonment. Your parents may not be survivors of suicide loss and may not understand you, but a mental health counselor is expert in doing so. Don't let this go by untreated.